Sewer usage is commonly measured by your incoming water: Your sewer bill is estimated by the number of gallons of water that you use. 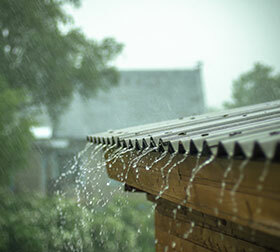 Avoid paying sewer fees on the water that you use outdoors by using a rain barrel! 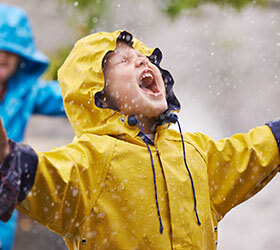 The average rain fall in New England is 16″ from May – September (prime gardening months).